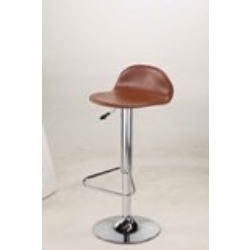 We offer an exclusive collection of chairs that are available in various designs, sizes and shapes. 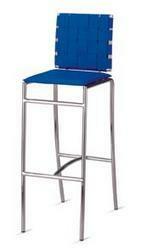 These chairs are specially designed for children and made by high quality raw material. 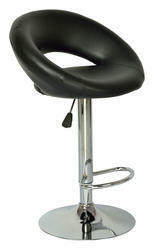 Our range of chairs include monkey chair, bear chair, tiger chair, etc. 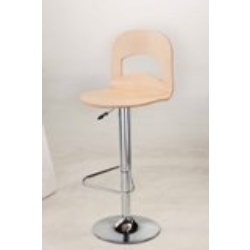 These chairs are known for their specific features that include comfortability, reliability, durability, longer service life, reasonable rates. 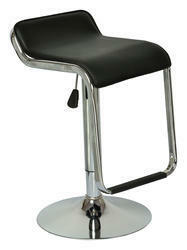 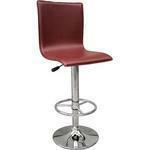 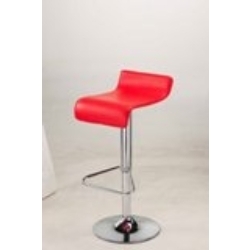 Looking for Bar Stools ?